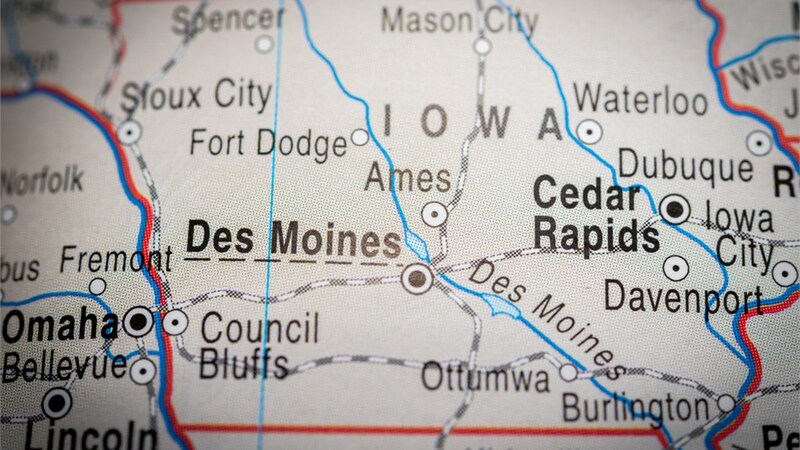 Maintaining your home is important, but when it comes to finding trusted professionals who offer quality home improvements for Cedar Rapids, it can be hard to know where to turn. At HCI Get-A-Pro, we strive to provide competitively-priced solutions that never sacrifice quality for cost. Our roofers, bathroom remodelers, and replacement window experts have the experience and top-quality products for completing your project efficiently while offering the long-lasting solutions you want. We hold an A+ rating with the BBB because we push for 100% satisfaction for every task entrusted to us! Metal Roofing: We offer Cedar Rapids metal roofing solutions made to provide you with peak performance at reasonable prices. 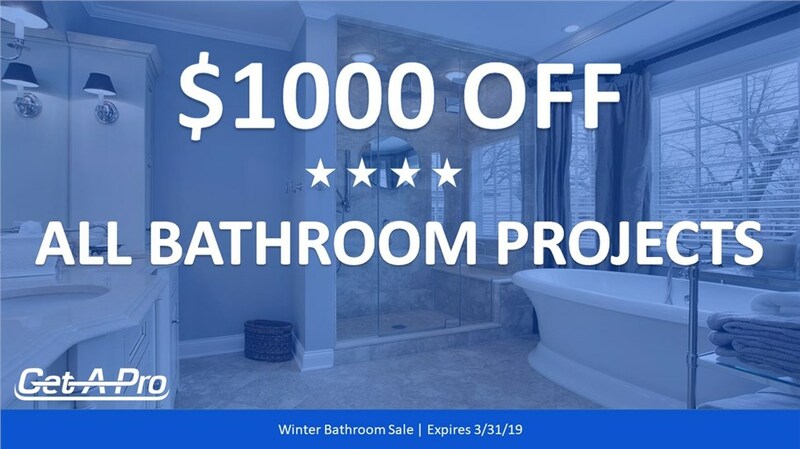 Bathroom Remodeling: For beautiful Cedar Rapids bathroom remodeling that brings your dream bathroom to life without nightmare cost and construction, you need to Get-A-Pro! Replacement Windows: Our energy-saving Cedar Rapids replacement windows offer the best in quality, versatility, and style! 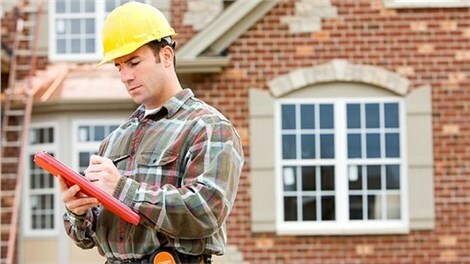 Reach Out Now For an Exact Project Estimate! 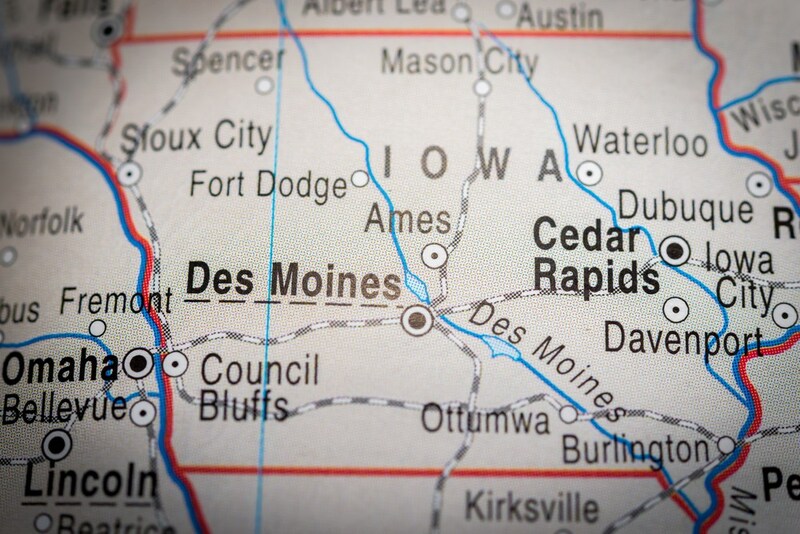 If you’re looking for reliable window replacement, bathroom remodeling, or roofing professionals in the Cedar Rapids area, call HCI Get-A-Pro today to speak with a knowledgeable representative, or use our fast online form now to request your free project estimate!